Online Registration is Open!!! Click here to register now! Time to Opening Day Ceremonies! Parade, Events and Games Scheduled for April 27th 2019! Parade ends at Fireman's Park. Opening Day Ceremonies to begin thereafter! Order Your Spirit Wear Now! Click Here and select Spirit Wear Stores to find Steger Little League Fan Wear! 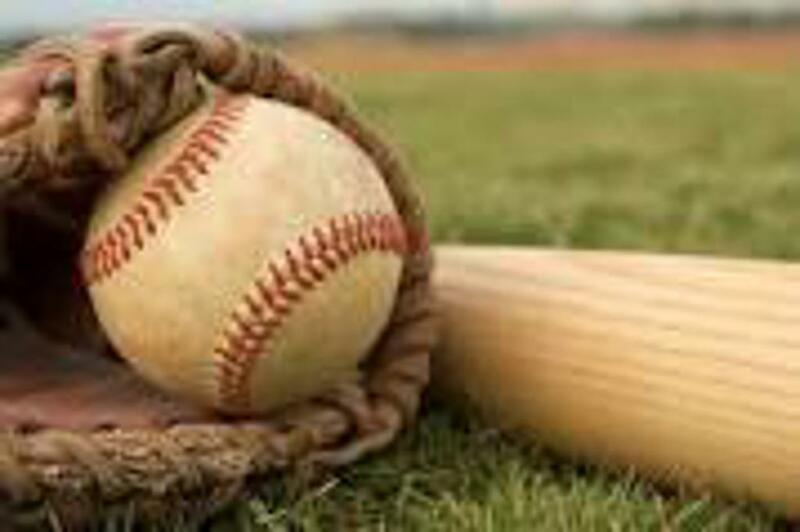 Steger Little League is a non-profit volunteer-based baseball organization serving Steger and surrounding communities. Through the great game of Baseball, we strive to provide our players the opportunity to find and build their personal strengths and use them collectively to build a team for a better overall outcome. Our program is for boys and girls, ages 4-13. We are located at Harold Hecht Park (Fireman's Park) at 32nd and Morgan Streets, in beautiful Steger Illinois. They Serve and Protect our Great Community! Warren Insurance Agency has been in business for over 40 years at the same location, on the corner of 35th Street and Chicago Road in Steger, IL. We enjoy the ability to serve all your insurance needs, both personal and commercial. ©2019 Steger Little League / SportsEngine. All Rights Reserved.